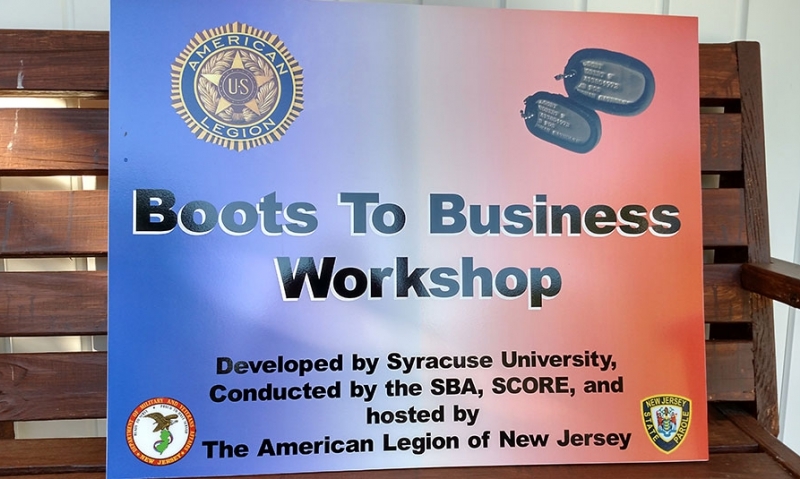 The American Legion Department of New Jersey is teaming up with the Small Business Administration and the Small Business Development Center-New Jersey for a Boots to Business Reboot workshop Oct. 25 in Blackwood, N.J. 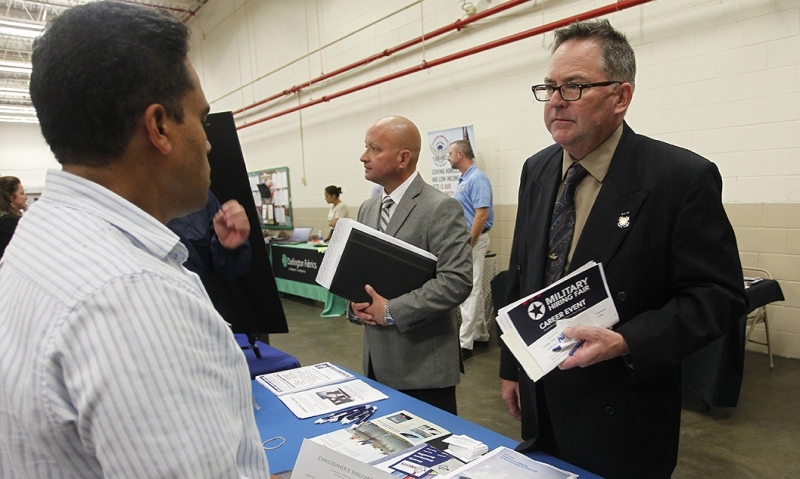 The free one-day course, which also includes an eight-week online course, will provide entrepreneurship training for veterans who want to start, expand or purchase a small business. 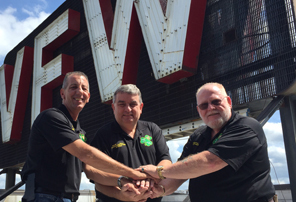 The workshop will take place from 8:30 a.m.-5 p.m at American Legion Post 281, 2102 Chews Landing Road, Blackwood. Those wishing to participate must register by Oct. 18 here. For more information, contact Gary Spillane, SBA Veterans Small Business Outreach Officer, via email or by phone at (972) 645-2427.